This is our 40th year providing reliable 24-hour mobile service to the Twin Cities and surrounding counties! 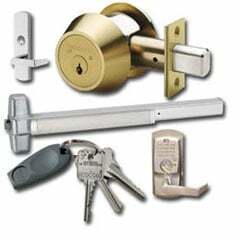 Our Registered Locksmiths are experienced with most lock and key systems and can repair and rekey them. Also, Armor is a factory authorized Medeco Security Center for your high security needs. Our Registered Safe Technicians offer you a full range of safe sales and service. To strengthen your existing physical security, consider an estimate from our experts who know how integrated electronic and lock equipment can provide a perimeter "time barrier" against breaking.